Any plan for the summer? 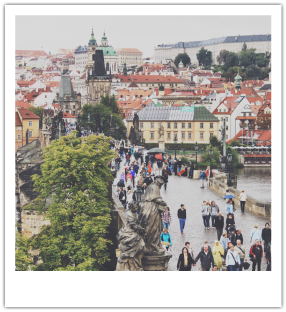 How about spending it in Prague or Sweden? or even at a beach? Interested now? Click the button below to find out more information about each location. ​And let's trust God for your summer to be extraordinary! 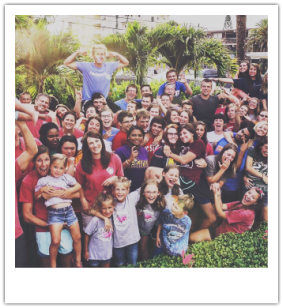 For over 15 years, Florida’s beautiful Gulf Coast has hosted Cru students living on-mission in Clearwater Beach. We live just one short block from the Gulf and work and minister in the Clearwater community. Santa Cruz is a very progressive, culturally diverse, spiritually needy community. It is also one of the top surfing cities on the west coast. 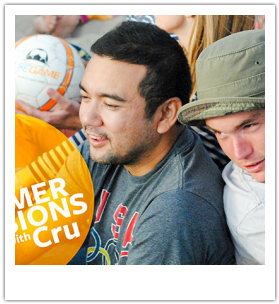 For a faith stretching, Christ centered summer, come with us out to Santa Cruz. One of the most stable economies in the world; this land of mountains and forests is a great place to spend a summer. You will enjoy ministry and sightseeing during the longest daylight hours, whereas there are only seven hours of daylight in the winter. 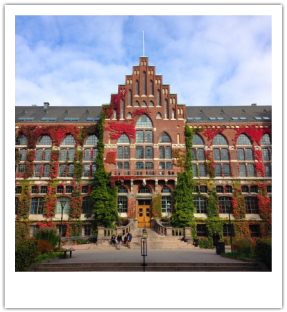 You will also be a part of a team who introduces many Swedes to the unconditional love of Christ.